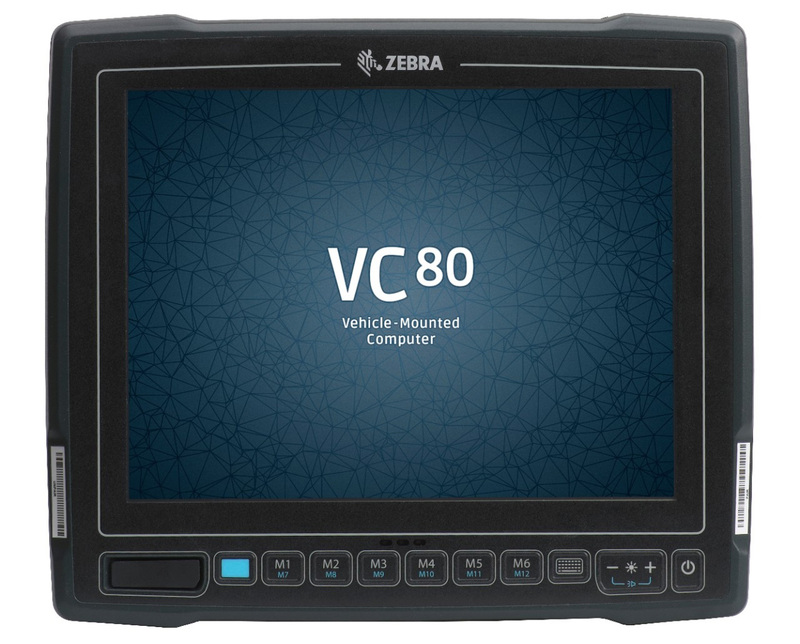 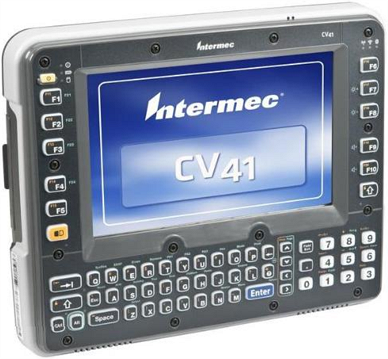 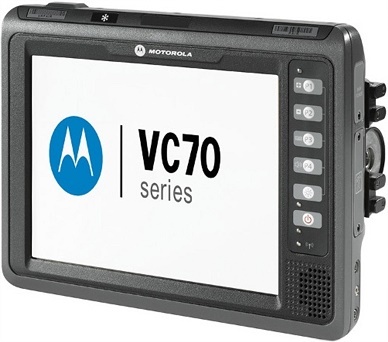 Ideally suited to warehouse, port and yard automation, the Thor VM2 is a rugged VMC which gives the power of a desktop computer in a vehicle mount unit, allowing wireless data connectivity from a forklift truck or any properly configured vehicle. 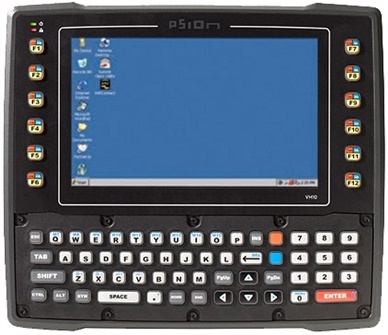 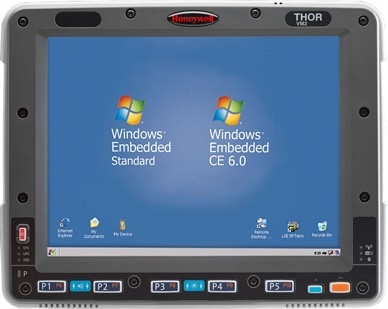 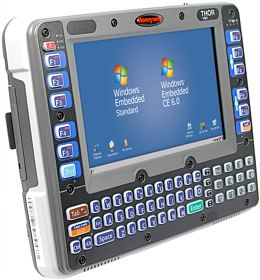 Combining a 1.6 GHz Atom Z530 processor, WWAN, WLAN and Bluetooth® connectivity with a Microsoft® Windows CE 6.0 or Windows® Embedded Standard Operating System, the Thor VM2 also provides flexibility and productivity-boosting innovations. 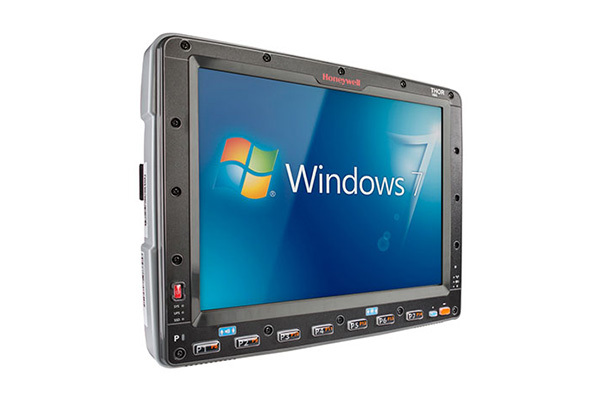 Contact Dematic Real Time Logistics today for a demonstration and find out how the innovations of the Honeywell Thor VM2 can dramatically increase productivity in your workplace, even in the most challenging environments.